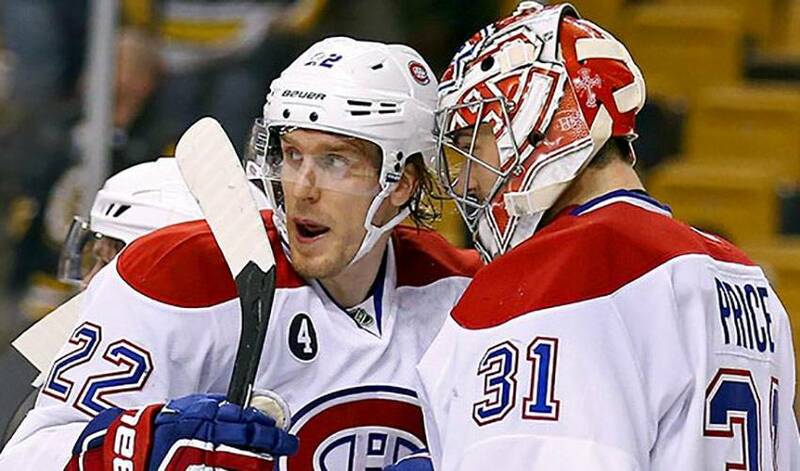 He’s in the midst of an MVP season, a world-class goaltender that continues to shine between the pipes for the Montreal Canadiens, while garnering widespread praise from teammates, opponents and hockey fans. Boasting the most wins, top save percentage and goals against average in the league, Carey Price, also tied for most shutouts, has been nothing short of spectacular in 2014-15. The 27-year-old B.C. native recently surpassed 25,000 minutes played and 425 career regular season games. Could Price, whose recent selfie with a young fan named Justin went viral, be in line for some of hockey’s most sought-after individual trophies, including the NHLPA’s Ted Lindsay Award? His teammates certainly think so. Montreal’s Nathan Beaulieu and Dale Weise recently wrote their thoughts on their standout backstopper and shared them with NHLPA.com. This is what they want the hockey world to know about No. 31, in their own words.